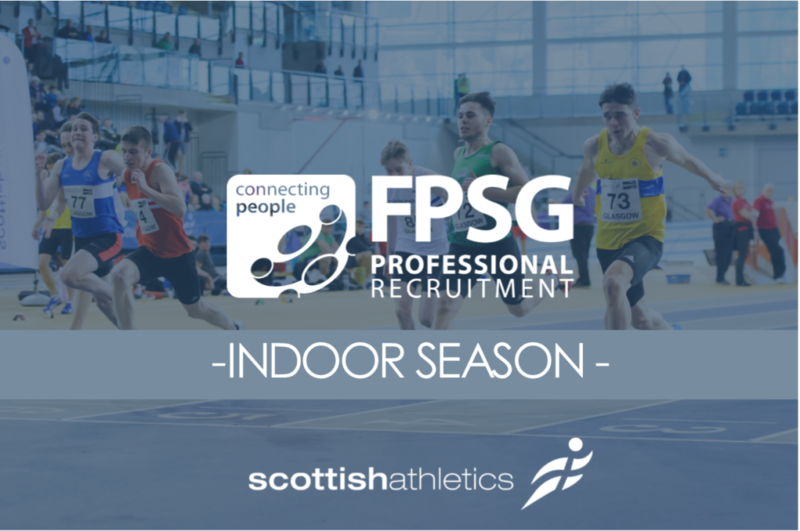 The FPSG Indoor Season is coming up fast at the Emirates Arena early in 2018. 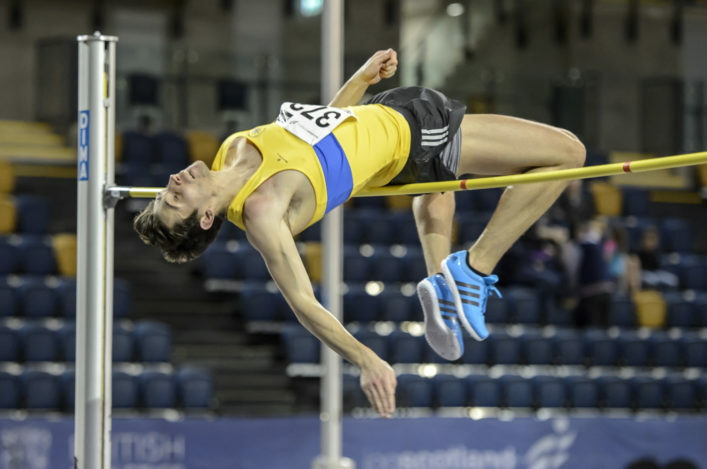 And one of the most prominent of those events will be on Sunday 28 January when we stage the FPSG Indoor Senior Champs and the FPSG Indoor U17 Champs. 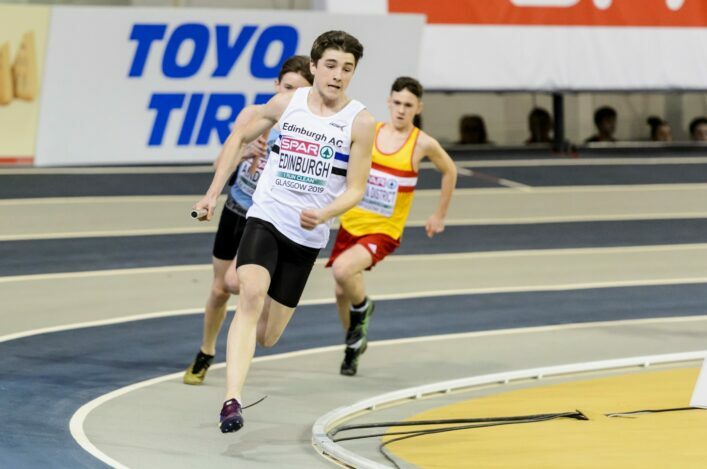 Once again this year we are combining the national championships at U17 level with the Senior Indoors – with Scottish national championship medals up for grabs in both age-groups that day at the Emirates Arena in Glasgow. 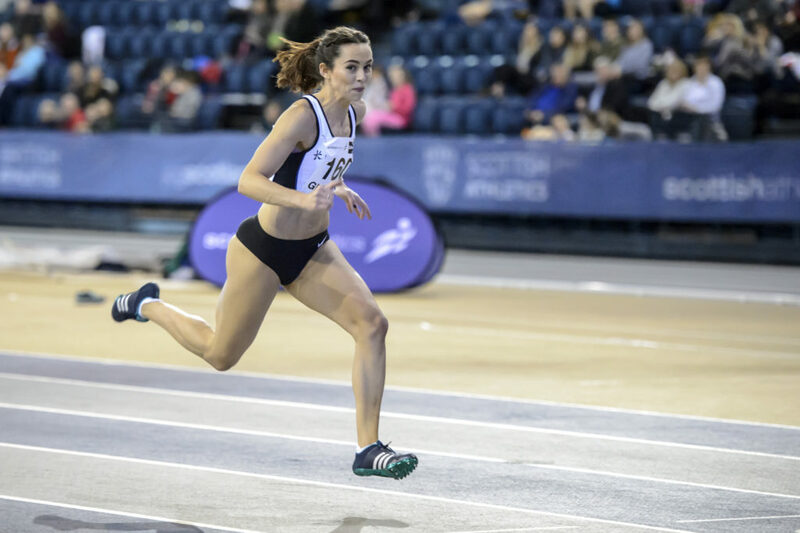 The Seniors was a popular event back in January 2016 and the highlights included a Native Record for sprint hurdler Heather Paton. Online entry opened a few weeks ago and the ENTRY DEADLINE will be at midnight on Sunday 14 January.